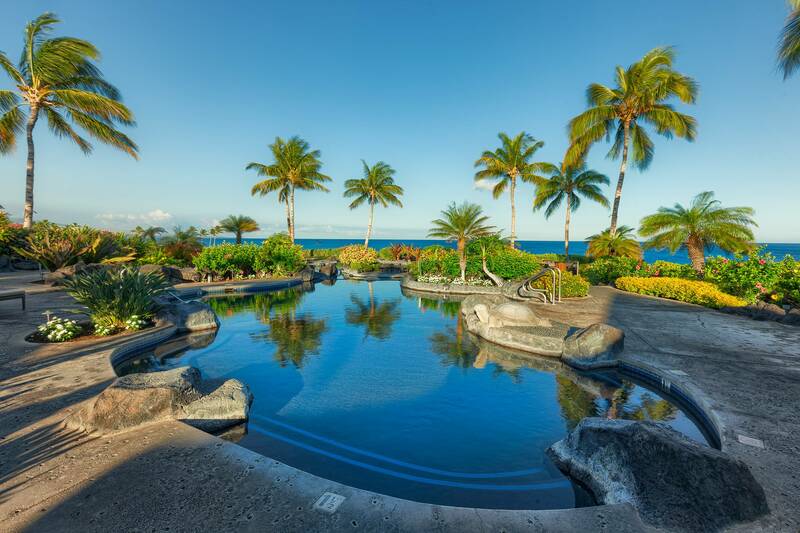 Built in 2007, Hali'i Kai is an oceanfront condominium property at Waikoloa Beach Resort. 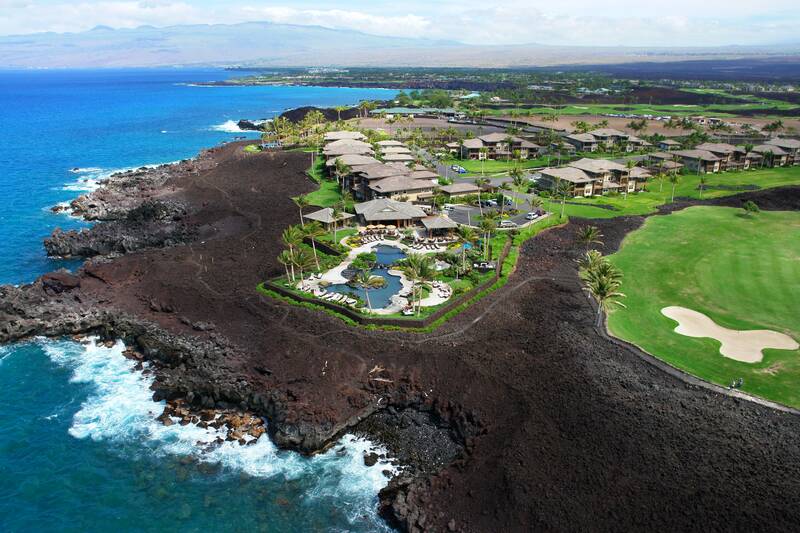 This oceanfront site is built along the Waikoloa Beach Golf Course and is adjacent to the famed Hilton Waikoloa Hotel. 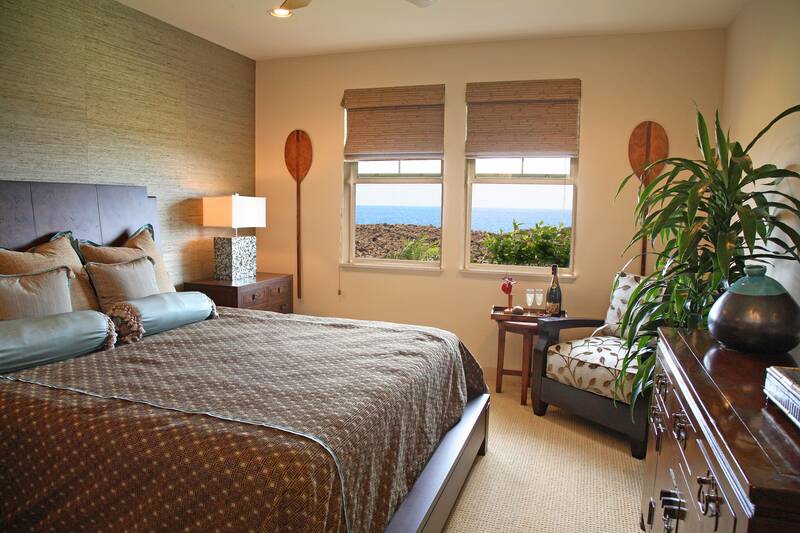 Features of these 2 & 3 bedroom Kohala Coast condos include well-appointed interiors, gourmet kitchens and the bathrooms are spacious and luxurious. Both the kitchen and bathrooms have granite counter tops. 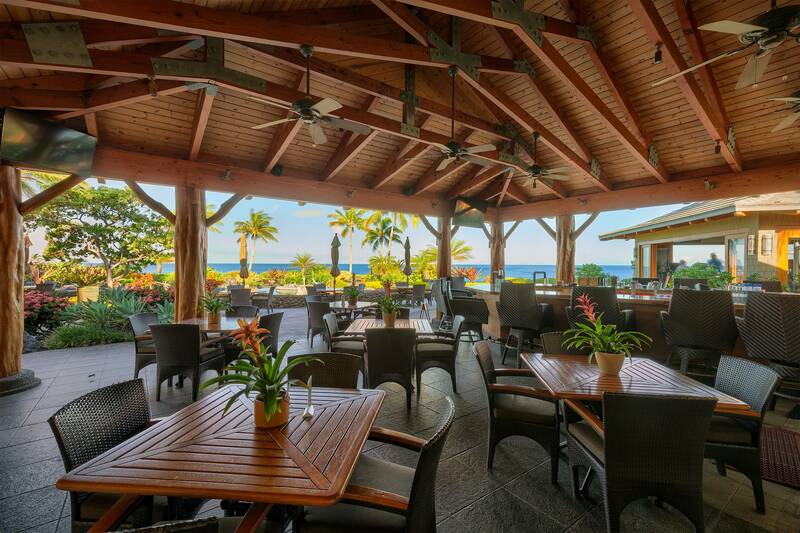 The lanai features an outdoor living/dining area with a wet bar and spectacular views. 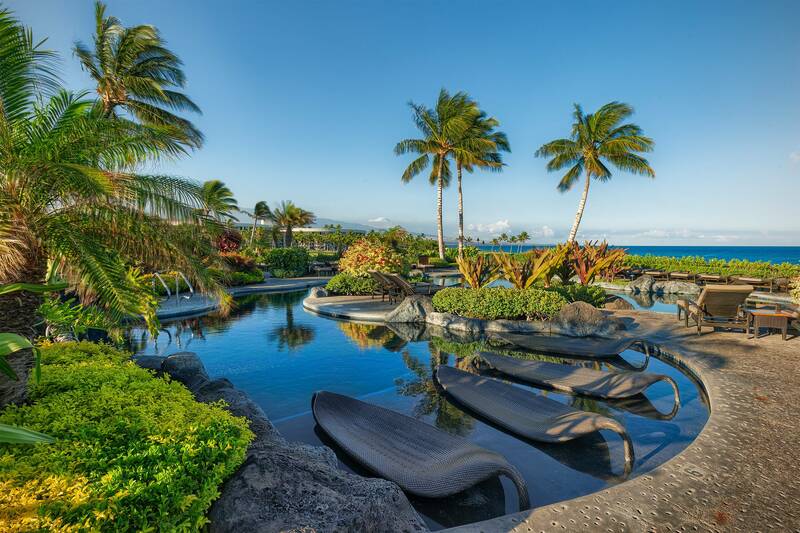 Hali'i Kai is a special retreat with touches like the Ocean Club Pavilion featuring a beautiful swimming pool, a heated whirlpool spa, and an ocean-side restaurant. 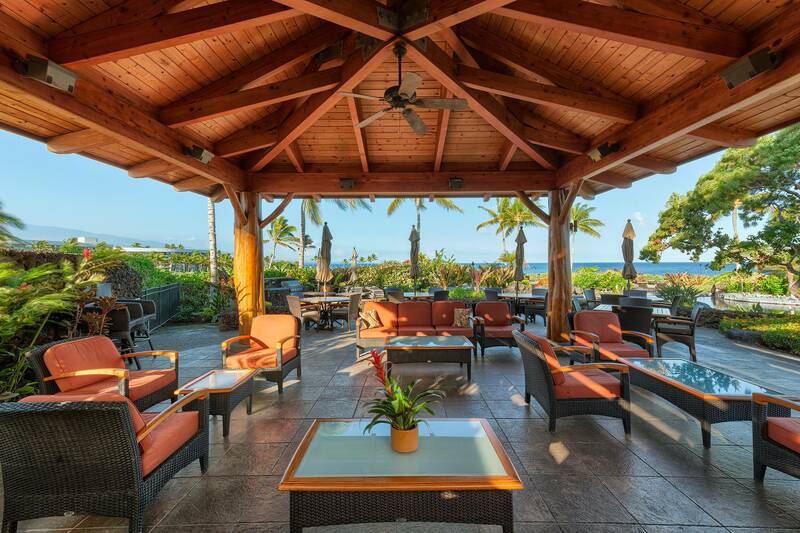 This gated oceanfront community provides true resort living for discriminating guests. PLEASE NOTE: The Hali'i Kai Association collects a resort fee of $20.00 + tax per day for each reservation (not per person), with a maximum amount of $500 + tax per stay. The resort fee allows guests access to the property and Ocean Club facilities and includes two electronic entry gate key cards and parking pass. 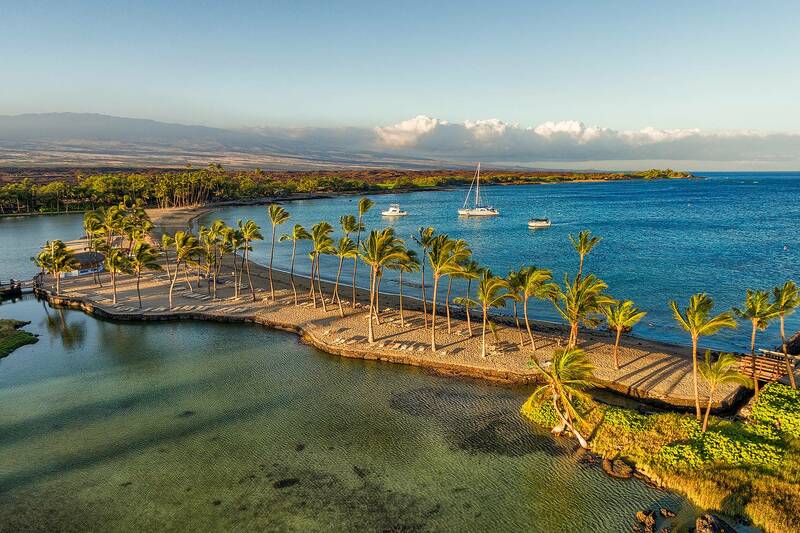 Guest must register with South Kohala Management and will also be required to register and pay the resort fee directly to the Front Desk at Hali'i Kai upon arrival. Hali'i Kai also requires a credit card to be kept on file with a $100 authorization hold placed on the card for loss or unreturned gate cards. Resort fee applies to all guests and is subject to change by the Hali'i Kai Association of Apartment Owners.